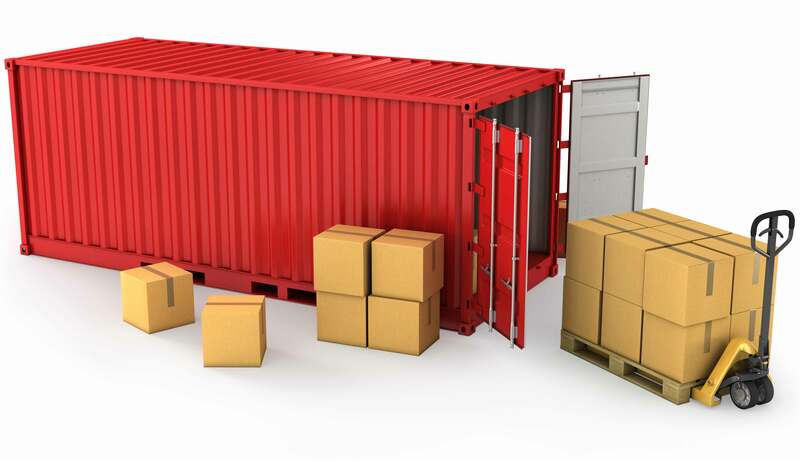 P L LOGISTICS provides both less-than-container load (LCL) and full container load (FCL) for the convenience of shippers can consolidate goods with other consignees to maximize space and reduce costs. strong relationships with all major shipping lines, we are able to offer fast and cost-effective shipping. Never worry about missed deadlines with our ocean freight services: we'll get your cargo to its destination on time. .